The propose of cadet college is to train the students to join the military. In cadet colleges those students can get the admission they are illegible and can pass the entry test. The entry test is very important to get admission in cadet college. The admission in Cadet College Jaffarabad has been started in the month of april for the class 2019. The new batch has been going to start those students who are wish to get admission in cadet college they can apply for it. The applicant must have pass 6th class Examination from a recognized school before 01 March 2019. The selection of student for admission in 7th class will be on the basis of merit, which will determine through written entry test examination. The age limit of candidate must be between 11 years to 13 years of age till date 28 February 2019. The applicant student must be medical fit (mentally). The admission has been opened for the class 6th to class 10th. The students can apply for the admission in Cadet College Jaffarabad because their exams has been to be end. 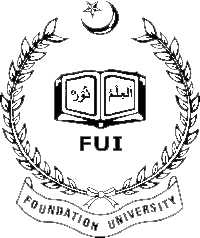 The admission for the intermediate class has been started after the end exams of matriculation. 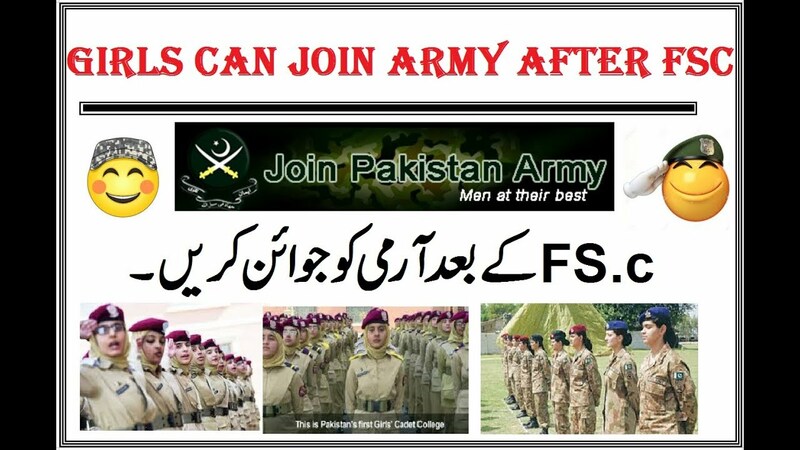 The students can apply for the admission in Cadet College Jaffarabad from this page. 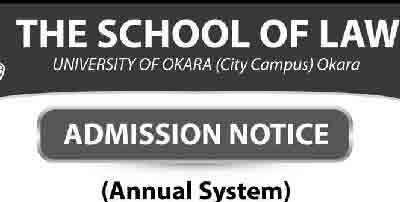 The admission form has been available on our page. The students can get the admission form at any time they want all the time it is available here. The entry test will be held from balochistan textbook board 2019 syllabus of class sixth standard compressing of following subjects. Total Entry Test marks will be on hundred (100). Entry test is also important to get to admission in Cadet College Jaffarabad. The students can start the preparation for the test from our site. All the previous entry test has been available here any student can visit our page and get all the material about the entry test and entry past entry tests. The result of Cadet College Jaffarabad has been available on Paperpks.com. The result has been uploaded after the announcement of result from the Cadet College Jaffarabad. When it is announced we upload it on the spot without wasting the time. 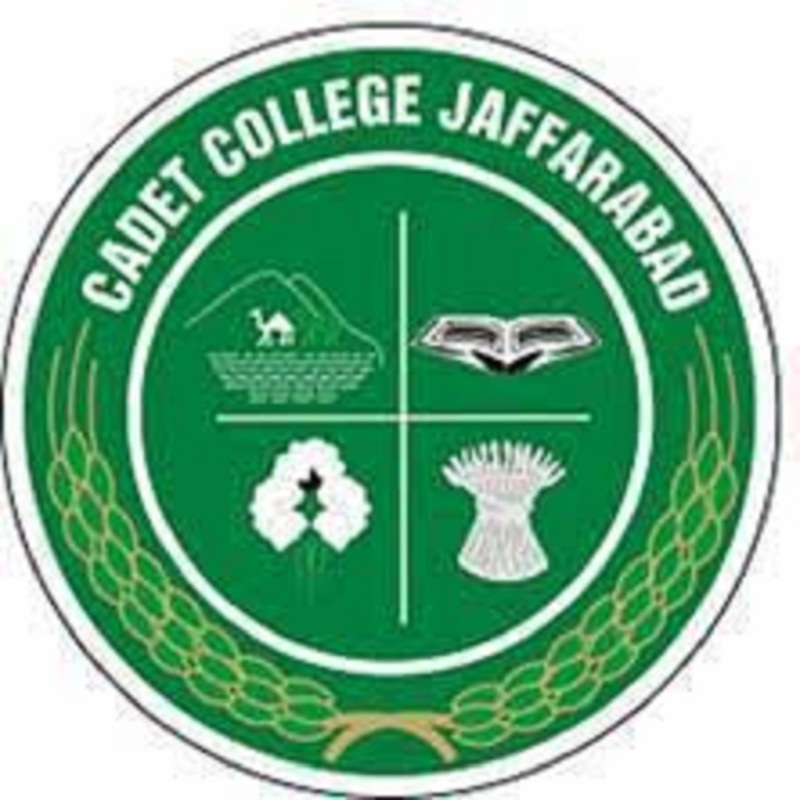 All the information about the Cadet College Jaffarabad is here. If students are want to get all the news about the Cadet College Jaffarabad on time then they have to link with our page. If they are linked when any news we upload it will be automatically show to them and the students can get it easily. It is best way for the students to get all the material at one place without going to different sites.